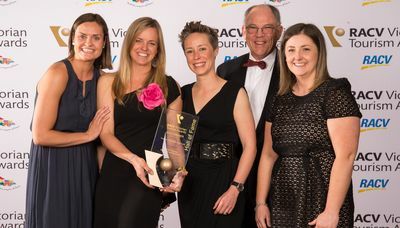 Lonely Planet named Tasmania one of the world’s top regions to visit in 2015 in their Best in Travel 2015 publication. Tasmania is ranked at number 4 in the best ten regions and is the only destination in Australia and New Zealand to feature in Lonely Planet’s three ‘best of’ lists, covering the ten best regions, cities and countries to visit next year. 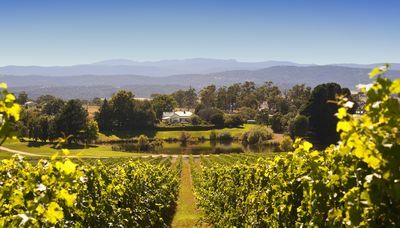 Naturally, we at Ultimate Winery Experiences Australia are keen to point out that our two Tasmanian members showcase the diversity and unqiqueness of wine tourism experiences in the State. Josef Chromy Wines’ cellar door and restaurant romances visitors with fine cuisine matched with award-winning wines, and an on-site fly fishing lake to test your skills. 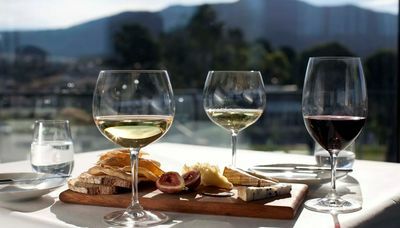 Moorilla Estate on the Derwent River near Hobart, shares a site with the infamous Museum of Old and New Art (MONA) where visitors can combine a day of wine-tasting, fine-dining and artistic exploration. Congratulations Tassie. A well-deserved accolade.